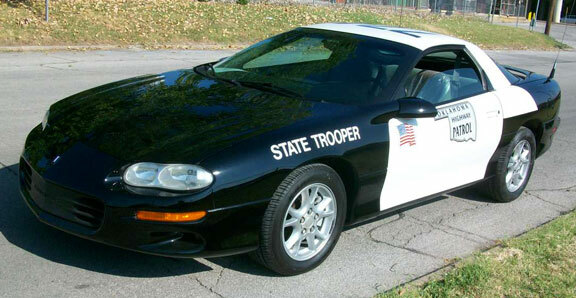 This Chevrolet Camaro is probably the lowest mileage real documented state patrol car available anywhere. 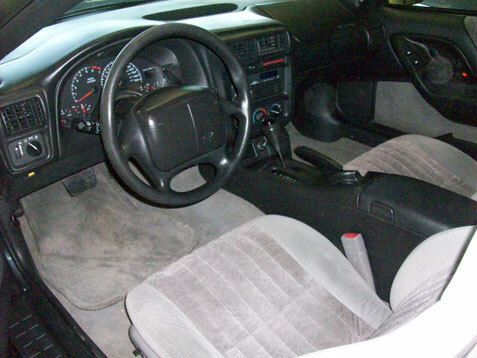 Most cars were traded in with over 200K miles. The car has only 73229 actual miles. The car has been stored for 6 1/2 years in a museum. 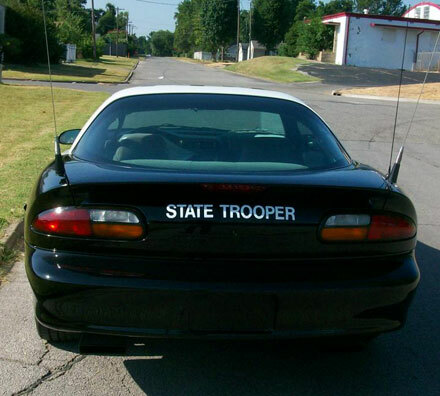 It has service documentation from the Oklahoma highway patrol and also includes the very rare original window sticker. 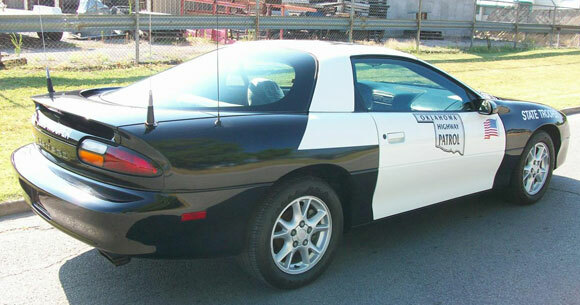 These cars came with upgrades above the Z28 with suspension upgrades and larger disc brakes and high out put alternator. Price only 14,999 $ .